BooTiqueBaby is a Baby and Children's online Boutique. 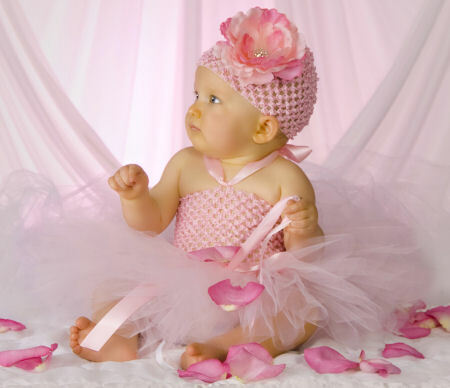 We offer top quality, comfortable and unique baby clothing, baby shoes, headbands and baby gifts. We have a range of Fluffy Pettiskirts from Newborn to Girls. 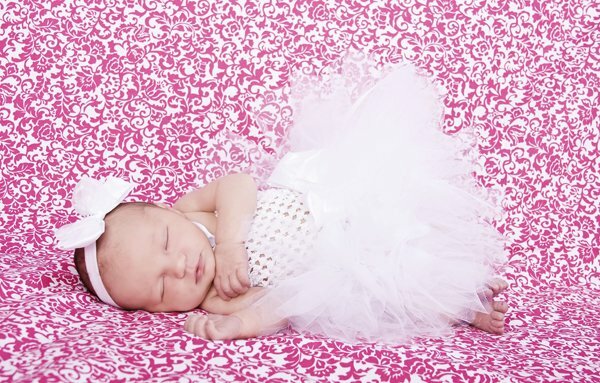 We offer finely handcrafted Tutus Dresses for that special occasion, babies first portrait, smash party, birthday or a unique gift. Our Tutu Dresses are showstoppers made with soft tulle and quality fabrics and ribbons. We offer a variety of "Non Slip" Baby Hair Clips, Girls hair clips, flower clips, crochet and flower headbands as well as Nylon Bow Headbands. OUR BABY NON-SLIP CLIPS ARE A 3CM 'SNAP' STYLE CLIP, EXPERTLY COVERED IN QUALITY GROSGRAIN RIBBON, TO PROVIDE EXTRA GRIP, WITH THE RIBBON ENDS SEALED TO PREVENT FRAY!! Great for babies, girls and toddlers with little hair or fine & wispy hair. They are lightweight enough for them not to notice they're wearing one! Check out our range of Baby Bloomers from RuffleButts and we are the biggest stockists of Mud Pie Baby in Australia. Looking for unique baby gifts, dont look any further. We have Piggy Banks, Tea Sets and Keepsakes from Mud Pie that are simply gorgeous. We hope you will find our baby boutique fun to shop and just down right cute. We are always adding new stock so please check back often.